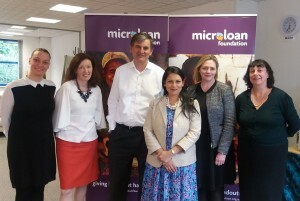 Secretary of State for International Development, Priti Patel, recently visited MicroLoan Foundation giving them the opportunity to discuss how the Department for International Development (DFID) had helped the organisation to expand its reach and support over 6,000 of the poorest women in Southern Malawi. The MicroLoan Foundation’s ‘Pathways from Poverty’ project began in April 2013 and ended in March 2016. 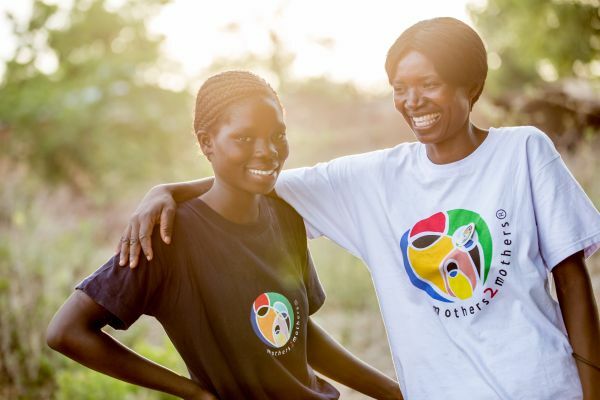 Its aim was to provide 6,300 women living in poverty in rural Malawi with loans and business training, to enable them to set up small businesses and pull themselves and their families out of poverty. In order to do this, MicroLoan Foundation Malawi employed and trained Loan and Training Officers (LTOs) and provided them with motorbikes to reach remote rural areas where many of the most marginalised and poorest people live. The LTOs’ role was vital in identifying women with entrepreneurial potential and delivering tailored business training to provide them with the knowledge and skills to set up and run their own enterprises. With the DFID funds, it became possible to hire 8 LTOs, as well as a project officer, and deliver the project from the 7 existing branches in Southern Malawi. As well as the immediate increase in household income, the impact of the loans and training is long term. MicroLoan Foundation encouraged clients to save in order to build financial security and resilience. Through training and support, all of the women were able to start doing this. New clients were found to be saving 11% of the loan value, exceeding the target 10%. The project achieved positive changes in the poverty statuses of its beneficiaries and exceeded the target number of household members who benefitted from the increase in living standards. The impact of the loans and training has been felt by many more than just the women themselves. A total of 37,085 people experienced a reduction in poverty as a result of the ‘Pathways from Poverty’ project.